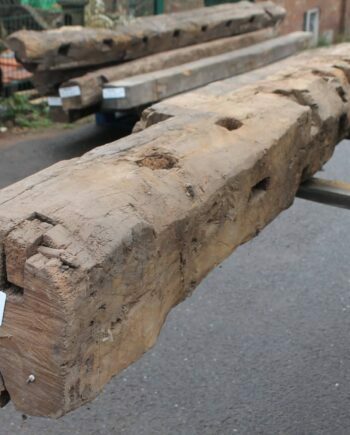 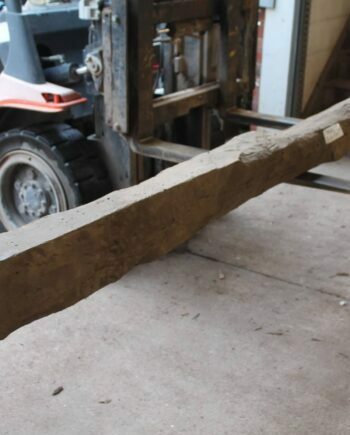 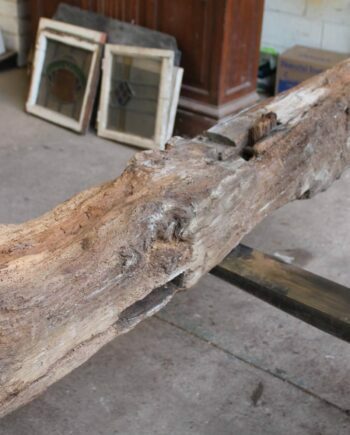 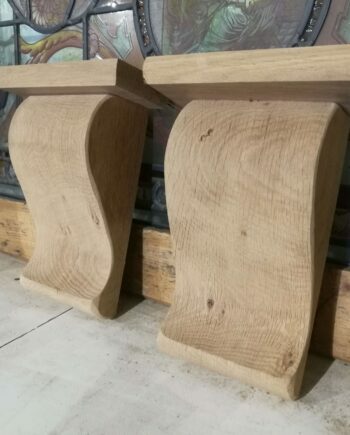 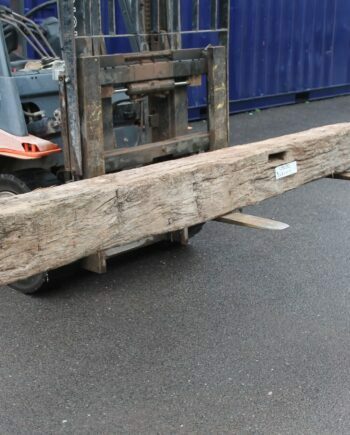 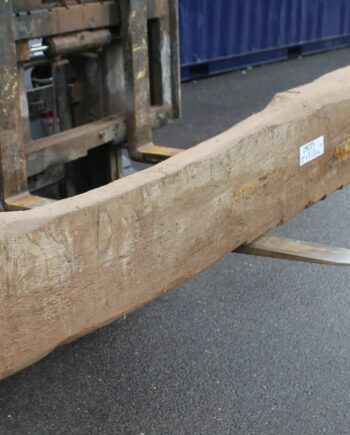 At Warwick Reclamation we stock up to 100 reclaimed polished oak and elm beams, suitable for inglenooks and decorative purposes. 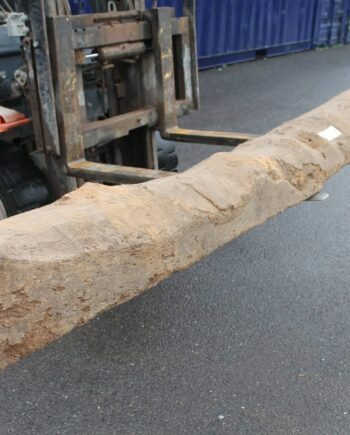 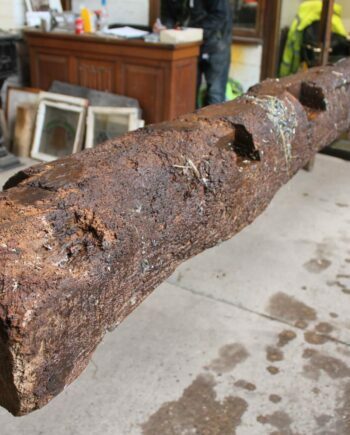 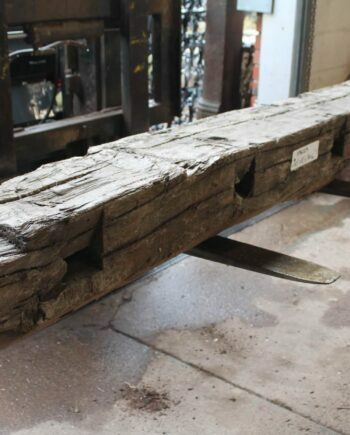 These beams are between 4ft and 25ft and up to 500 years old. 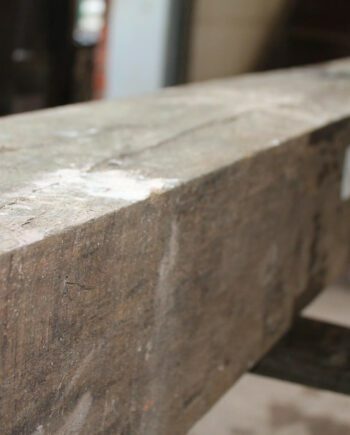 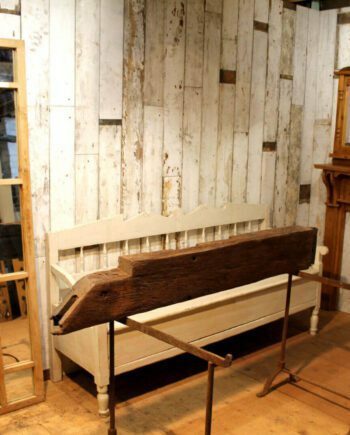 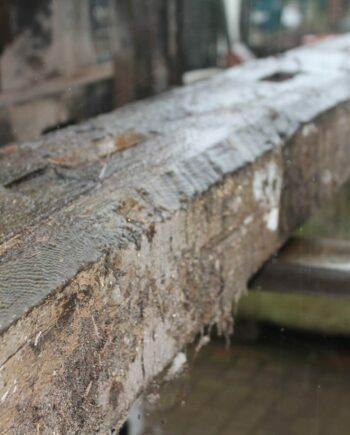 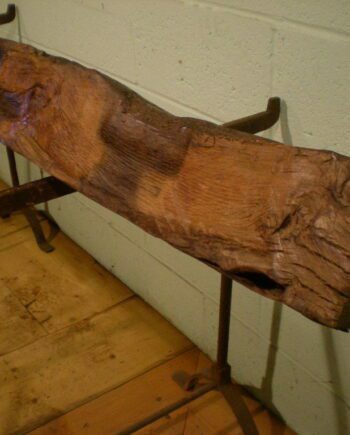 All of our polished beams are hand scraped to remove any rot, treated for infestation, sanded, waxed and polished. 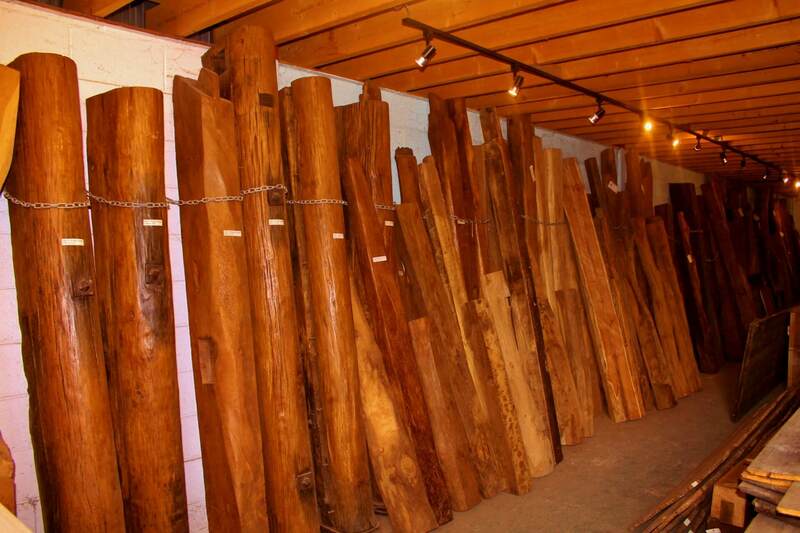 Please feel free to give us a call to let us know your preferences.